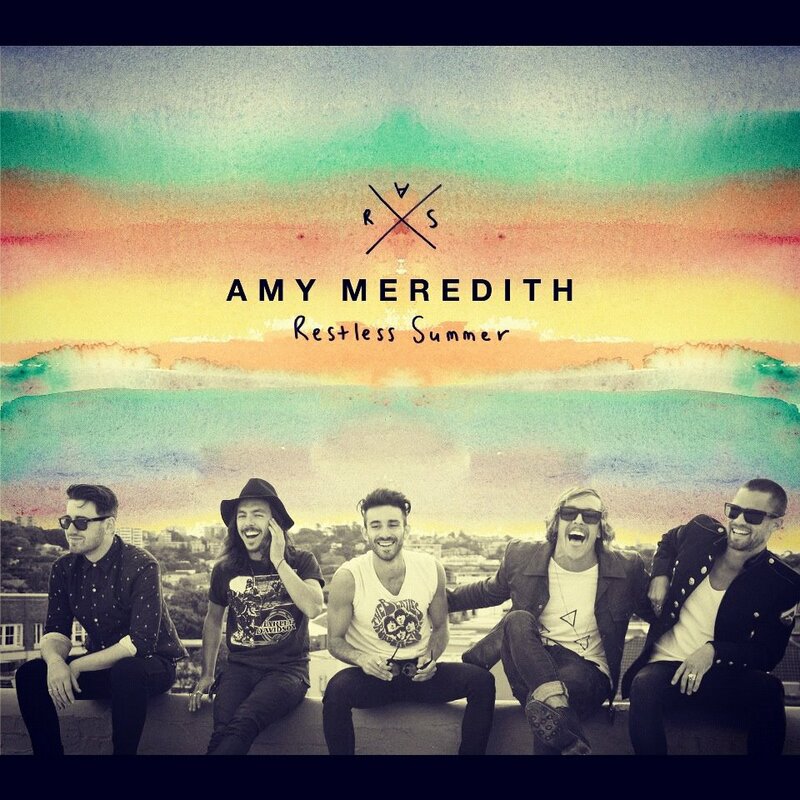 This cements in my mind just how amazing Amy Meredith is. Not only did they reinvent the tracks off their album as something brand new and and reinvigorate songs that were tremendous to begin with; but they gave the album away for Free. That's right....a free download of 12 brand new tracks, because they are totally separate from the original tracks. The lyrical content is the same but that's it. Not even the way Christian sings the songs is the same, therefore they have to be brand new. The tempos are different, the instrumentation is new, the mixes and arrangements are stellar and this album is just an brilliant complement to the already brilliant Restless. These are more than remixes, they are more than covers. They have been carefully crafted with new sets of emotion to be invoked. "Black Eyes" starts off the album (just because there are no track numbers and no real ID3 information on the MP3s so you may want to do a bit of clean up on them) and it immediately sets the tone of the album. It's lazy and its breezy and it's a bit melancholy and I think the rest of the album has a twinge of heartbreak attached to it. The summer has come to an end and it's time to go home but first, one manic adventure to mark the closing of the season and then it's back to your lives and responsibilities and all the frivolity has to be put on the shelf for another year. Each and every song is so great and I can't say they are better or worse than the originals because they are totally different in the best way. Songs like "Kiss Me Quick" and "Late Nights" have been updated with more of an electro-pop feeling that adds to the over all carefree attitude of the songs while the update to "Lying" just adds more punch and sting to an already heavy song. The slowed down tempo makes the lyrics stick and are totally punctuated by the strings section. I think this was a great move by the band because it keeps their music relevant by making something new out of it and at the same time makes you want to listen to the originals side by side to make a comparison. 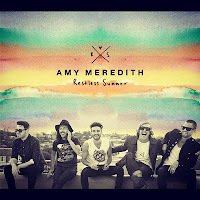 Go grab the album from www.amymeredith.com/restlesssummer before they realize they could be making millions off it and start charging. Hell at that point, go buy it. Support the artists that support you.